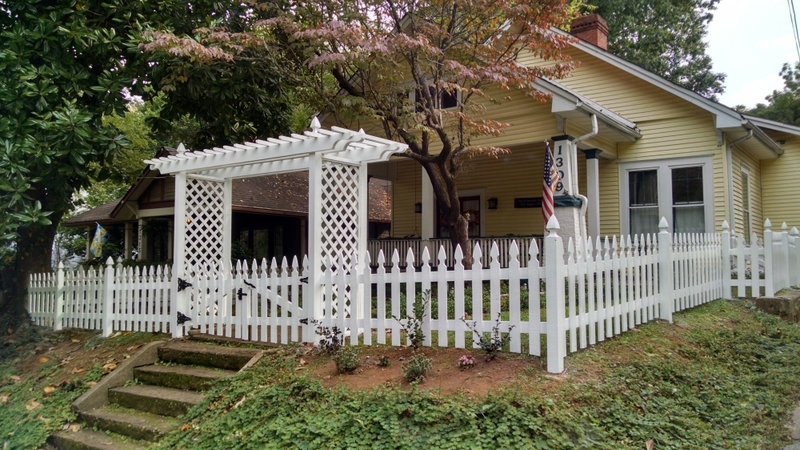 Fence painting is a great way to enhance your home’s curb appeal and overall look. 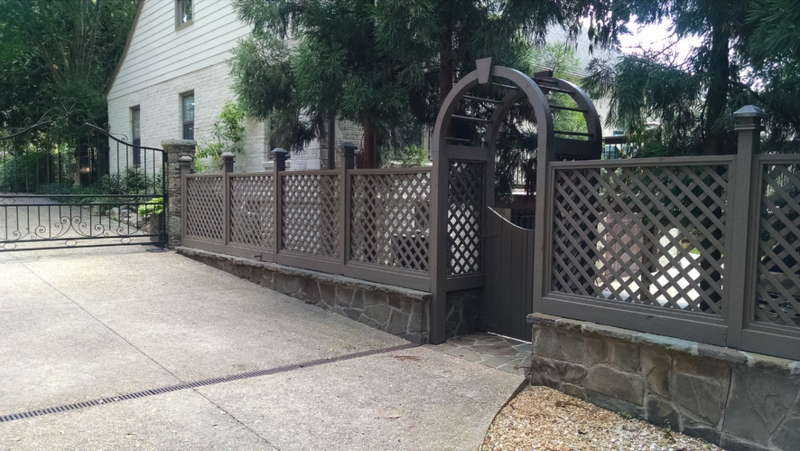 Painting your fence is a great way to enhance the appearance of an aging fence. Painting can be used to coordinate the whole look of your property. It is the best solution for integrating new or existing picket and/or panels of fencing. Besides the obvious cosmetic effects, painting your fence provides your fence with protection against the elements. Most types of Fences need a protective coat of paint every 2 to 3 years. Fences are usually built away from your home and trees, which could help shield them from the elements. Fence painting will help you, no matter the types of fence you have. Fence painting also fortifies your wood fence against the effects of rain and wind and extreme hot temperatures that we often see in the South. Painting your Fence, and make all your neighbors jealous. It is also a great way to add years to the life of your fence. Why trust Stain-N-Seal to do this for you?